Say hello to The Perfect Practice Planner™. The most important read prior to planning any portion of your practice. How often you should tackle this project and how much time it’ll take you the very first time you dive in. 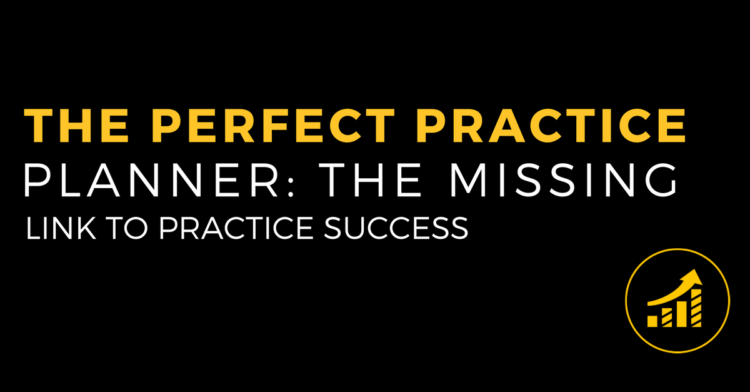 A breakdown of the Perfect Practice Planner™ including the areas of focus. < Previous Post #53 Is Scope Expansion Good For Your Practice?